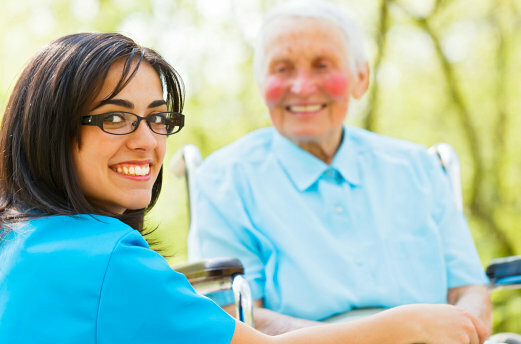 At Surpassion Healthcare Services, Inc., we care for individuals of all ages including children with medically-fragile situations who are deemed homebound by a medical professional. Caring for children requires a nurse to be extra careful and more sensitive. 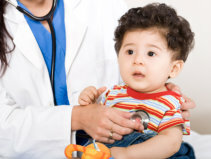 A child’s delicate conditions need to be closely monitored while also ensuring that the physician is regularly informed of the child’s health situation. Call and talk to a pediatric care coordinator soon. You can reach our friendly staff at 540-412-5529 or 844-246-0203 during office hours.